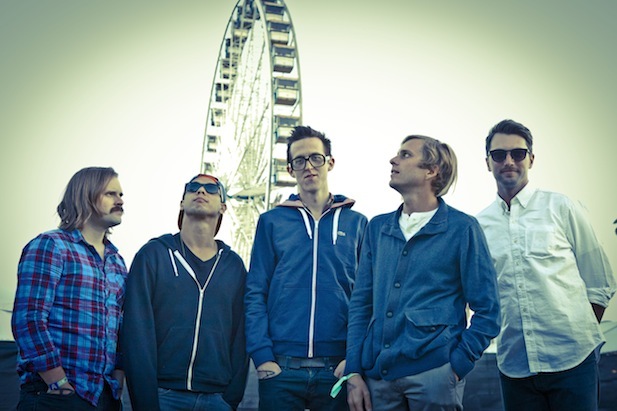 AWOLNATION's blowout hit of 2009, "Sail," was legendary, right? Well they just released their latest album, Run, on March 17th, and it exhibits not only their unique electronic rock sound but one-ups their previous album with a wide range display of tracks with no room for "fillers" - each song holds its own powerful lyricism and delivery. You might have heard the single "I Am" in one of the latest compelling Red Bull commercials (which makes sense, since the band is signed with Red Bull Records.) This particular song, "Woman Woman," however, is beautiful in its light-heartedness and upbeat melody with, of course, Aaron shouting out to some woman who he feels worthless without. A lucky woman at that! Please listen and enjoy below - the album in its entirety is timeless.